So, your hair turned green. Maybe you have super light blonde locks, and you hopped in a pool. You could've been trying to go blue, but instead ended up with a not-so-appealing moldy hue. 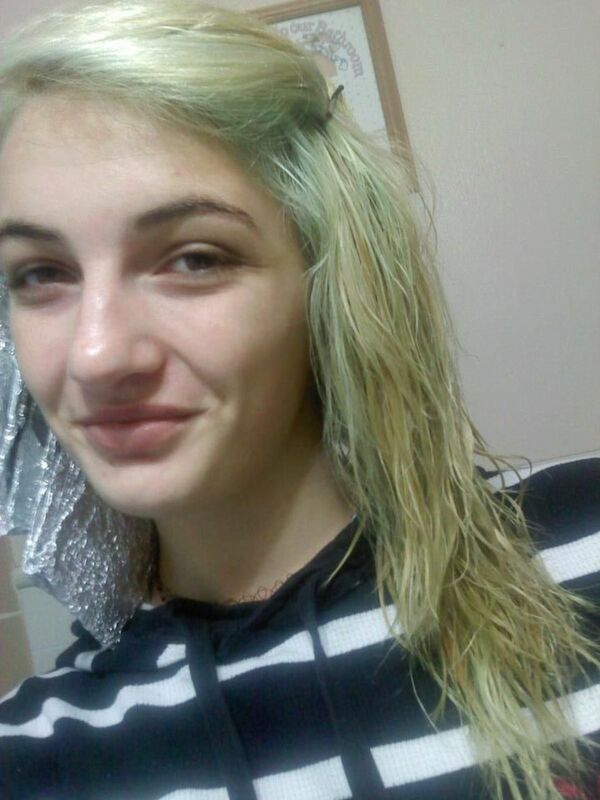 Maybe you just wanted to tone out your blonde hair and ended up with an unnatural green instead. No matter the cause, if it was an unintended result you're going to want to fix it fast. Figure out what the cause of your green hair problem was, and find a solution below! Turns out the green tint in swimmer's hair actually ISN'T from chlorine, it's from the oxidization of hard metals in the water. Anyways, the solution is simple. 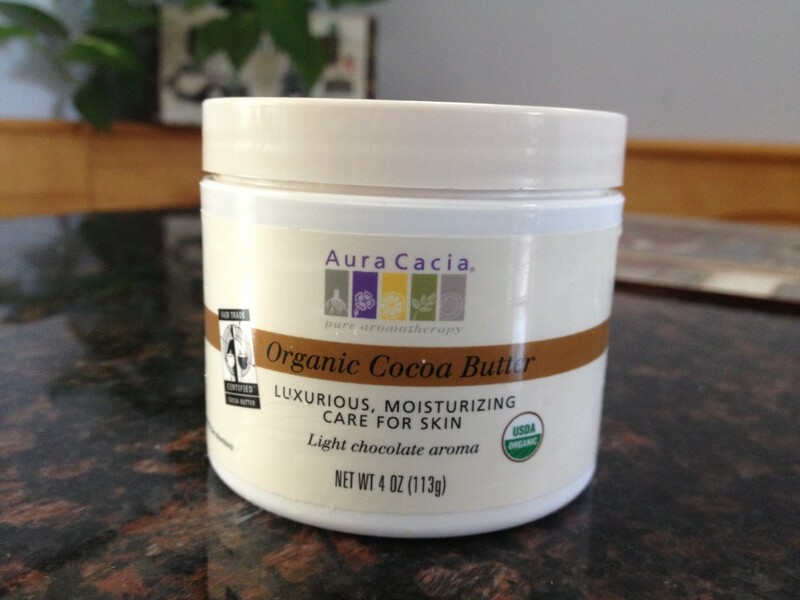 Grab some baking soda, mix it with water into a paste, and massage it into affected areas. Once you've let it sit for several minutes, wash your hair out with shampoo and conditioner. Depending on the severity of the green tones, you may have to repeat the process a few times. If you for some reason are the only person in existence without baking soda handy at your home, grab some lemons or ketchup. It's going to be a weird food experiment that ultimately results in you looking normal again. 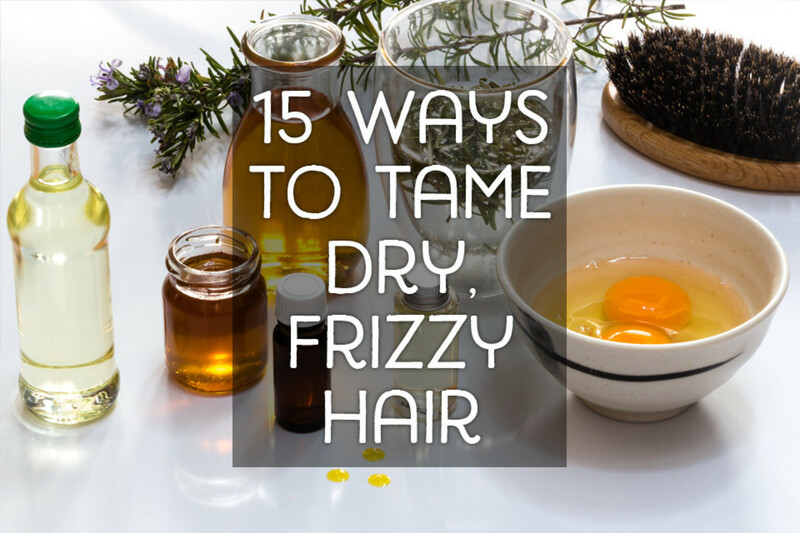 If you're using lemon juice, saturate your hair and let it sit for 5 minutes before washing. If you go with ketchup, massage it into green areas and wrap your hair in tin foil for 30 minutes. Shampoo and condition as usual! I'm including this example because it's definitely happened to me on more than one occasion. I'm probably the minority here, but I've tried to dye my hair blue before. Instead of a pure, even blue, I got patchy, moldy green. 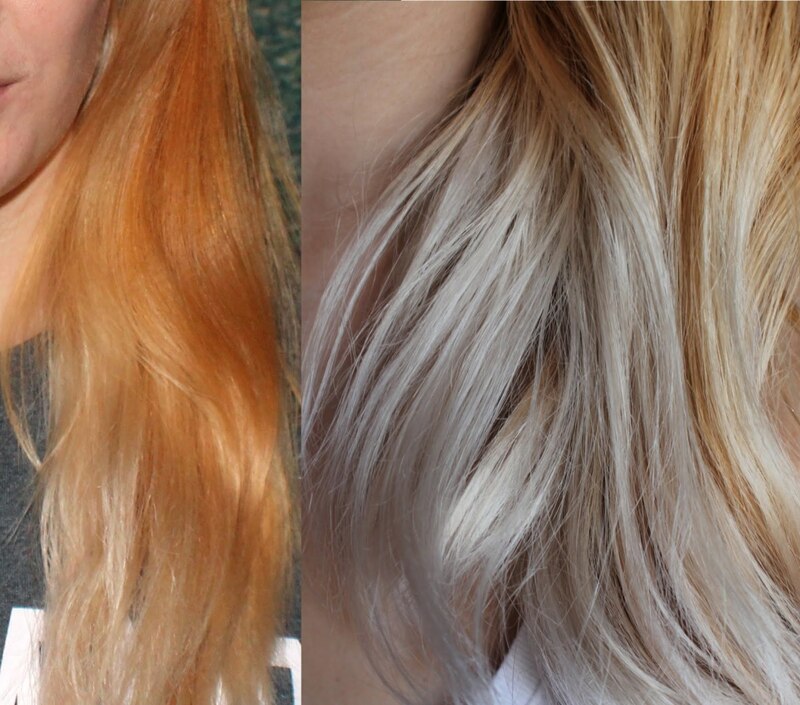 This is a problem that lies within the bleaching process. Your hair has got to be as close to white/gray as possible to pick up medium to light blue. If you have yellow or orange in your hair, it's going to mix with the blue and create green and brown tones. Gross. See photo for example. 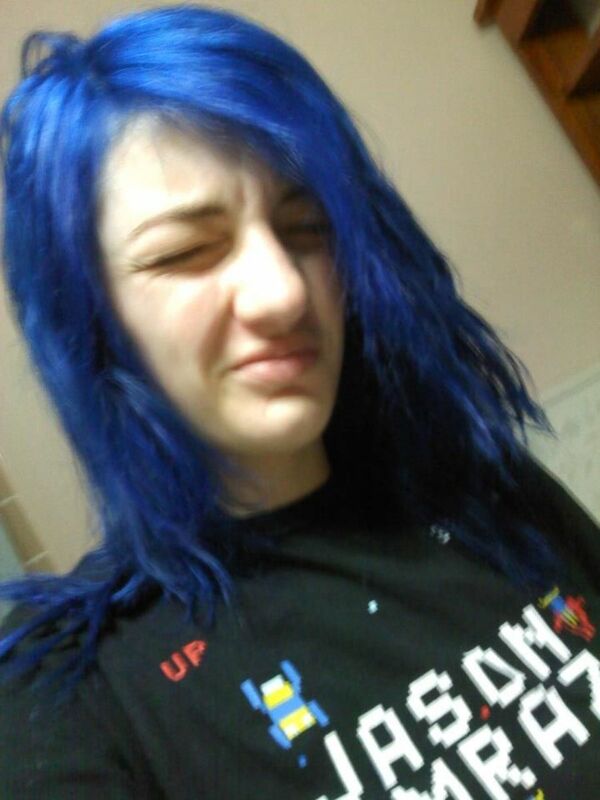 In that situation, I had to bleach my hair again and cover it up with a much darker blue dye. If this happened to you as well, you probably didn't bleach enough. If you want to risk further damage to your hair, another bleach or two with a 10-volume developer should do the trick. 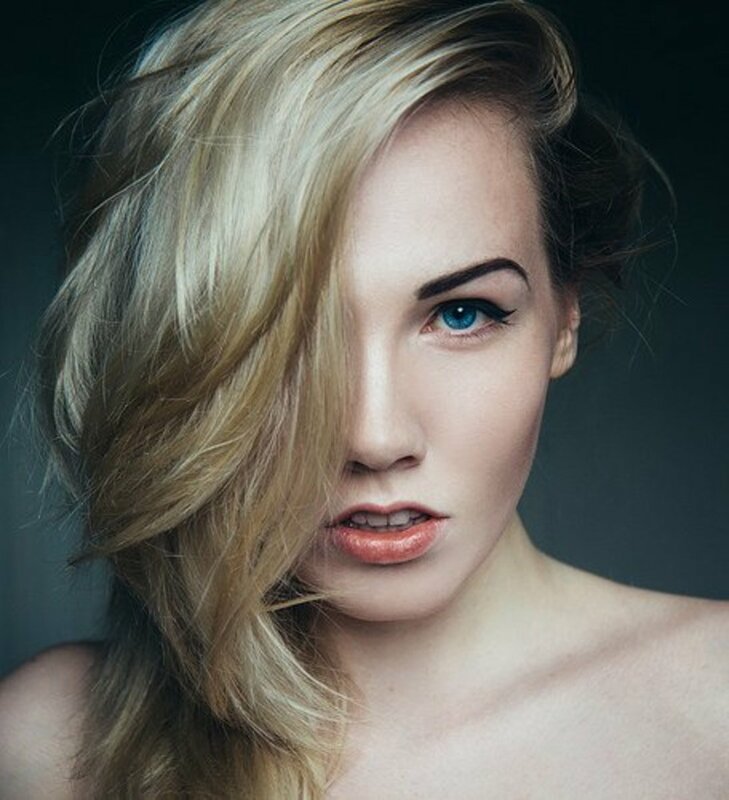 Use a purple-based toner like Wella Cooling Violet to get rid of any yellowy warm tones. Once your tone is even and cool, apply your blue dye on top! Maybe you're deciding to call it a day and giving up on blue. 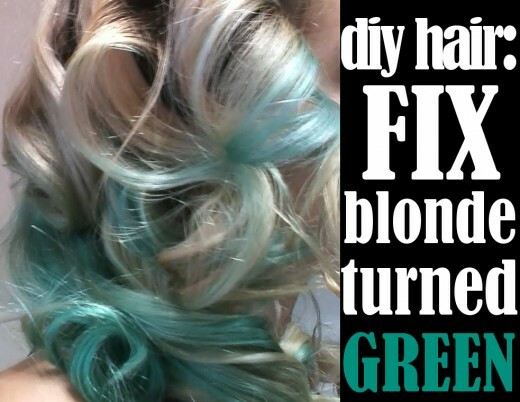 You could go full-on green and use a dye to even out the color and make it look intentional. 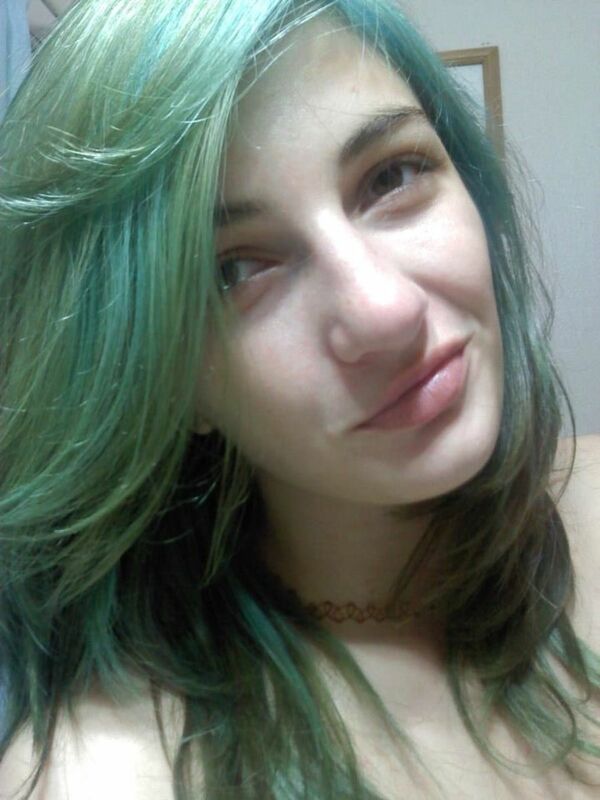 Personal recommendation is Manic Panic Enchanted Forest! This is probably the most common issue my readers will encounter. I'm willing to bet the majority of you are more likely to tone your blonde hair than to dye your hair blue... But if I'm wrong, that's pretty sick. Anyways, toning your blonde hair can be tricky. 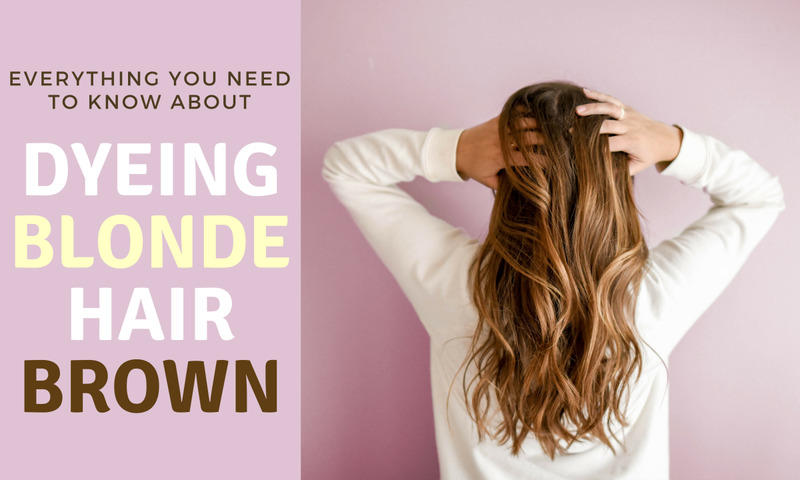 Any "ash" toners are going to have blue-green tones in them, and when that reacts with your yellow-tinted hair it's bad news. If you want to stay as far away from green as possible, use a warm toner. Something golden or beige should do. Some people hate warm tones, like me! If you're one of these people, look for something purple based and make sure that you conduct a strand test. The instructions for a strand test should be included with whatever toner you choose, and can save you a world of disappointment. Keep your color theory in mind: red neutralizes green, purple neutralizes yellow, blue neutralizes orange. If you're mixing the wrong colors, you can end up with a pretty nasty result. It may also be handy to purchase some Generic Brand Purple Shampoo to upkeep your cool tones without going green! Did your hair turn green for another reason? Tell me what happened in the comments below and we will try to find you the best solution! If this article was helpful to you, check out some of my other how-to's! 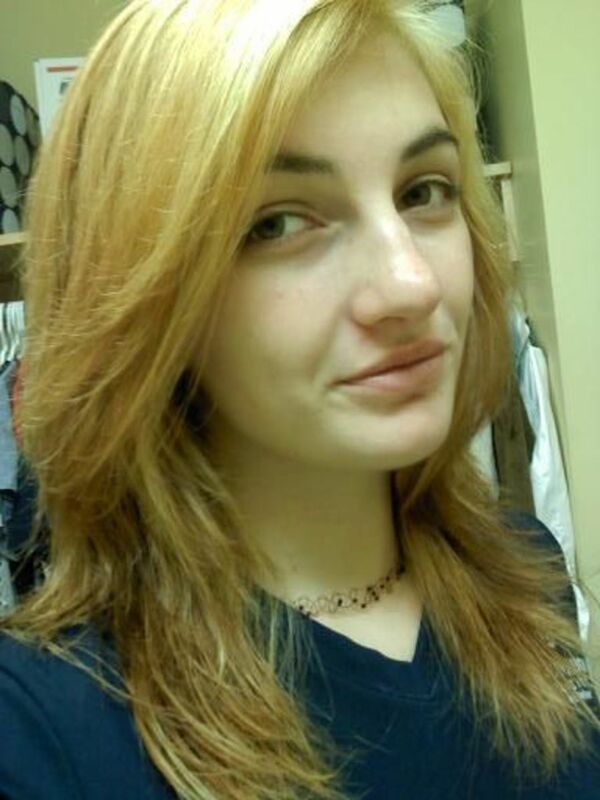 I had used an ash colored toner but didnt like it. Then i put purple in my hair was too much, i had used 2 diffent browns and was content but then my ends turned green the next morning. That night i dyed it a blue black now its fading and i feel like it is turning green. Advice??? I want to see what color mt hair is after the blue black fades but i dont want to see green..
Ive used my toner a few times. But this recent time I used it. It turned made my hair have an undertone of green. If it's a level 10 blonde, you can use the dye and that should be fine! Can i dye my hair silver blonde ontop of ultra light ash blonde. Or do i have to use a toner first. From what I've read, the green on your hair is an buildup of oxidization. Try using a clarifying shampoo or even ketchup to neutralize it! I stripped my hair then bleached it. So I bleached virgin hair and when I washed it I saw some green streaks in it. I then used purple shampoo instead of toner because a hair stylist told me I could but I do have a cool toner because I am aiming for white hair and need to bleach my hair again to get it lighter but I am terrified the green will become more obvious! Why did it even turn green?? I don't know why the same hair coloring I've been using forever turned my hair green but I am black and noted that the ketchup thing didn't work so I tried the baking soda and ketchup and with some praying it worked, I guess because our hair is so porous. Use something with red undertones to neutralize the green! 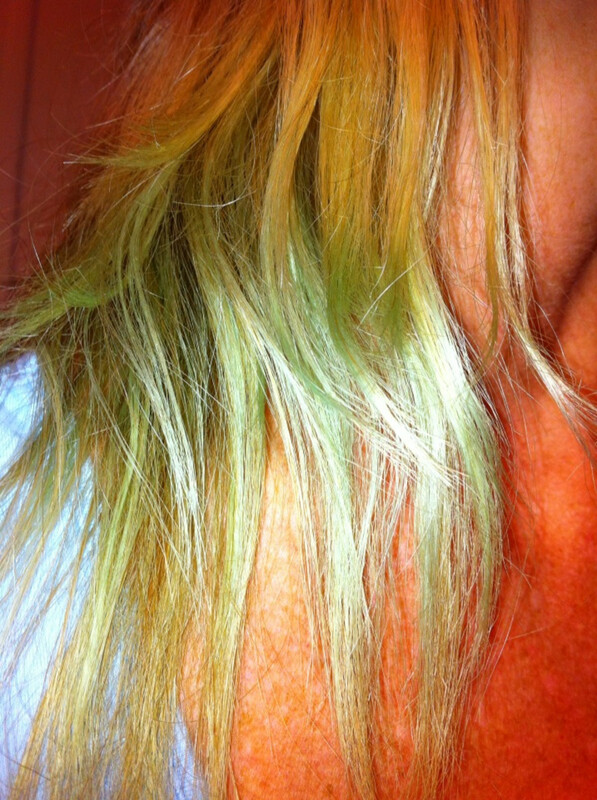 I have previously used henna with indigo and when i decided to dye my hair blonde it pulled green. And I think the hair stylist used an ash blonde to tone as well. Is there any fix for this? We were going to try a golden blonde toner, will that work? Wella Ash tones 8a and lighter are a blue/purple undertones for their ash not green. Cancels the red and gold. but if you have 25% grey add 7n or 6n then if still too yellow tone with wella t-18 roots first then ends.